Petrol v diesel v hybrid v electric: which is the best and cheapest to own? The debate over which is the best fuel is becoming an increasingly hot topic among car buyers. Petrol v diesel v hybrid v electric: which really is the best type of car to own? To try to find the answer, we’ve taken Volkswagen’s perennially popular Golf, the only model available in the UK that uses all four kinds of power source, and crunched the numbers. We’ve split our report into four sections. 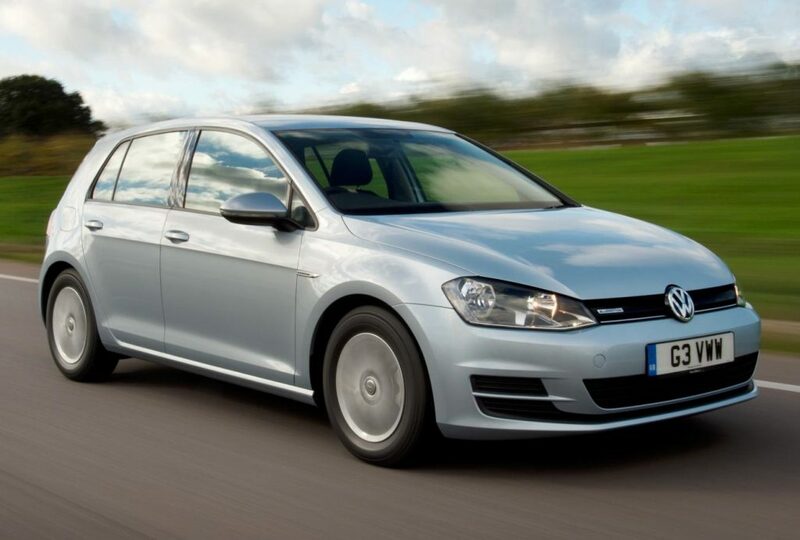 This enables us to look at how the different versions of the Golf compare to each other in key areas of price, performance, economy, and running costs. The cars are ranked by our favoured criteria in each chart with the model at the top the best. It’s a fascinating read. 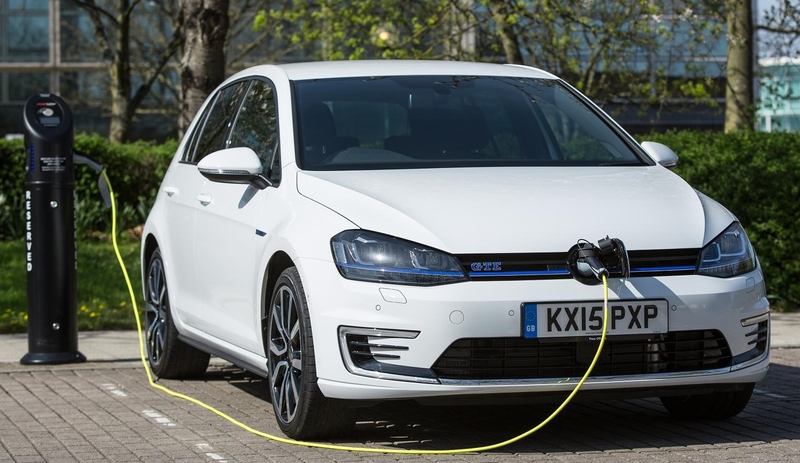 Both the e-Golf and the GTE benefit from the government’s Plug-in Car Grant (PICG). The prices above are with the PICG’s £4500 subtracted. Despite this, both battery powered models are still significantly more expensive to buy than the petrol and diesel cars. They are also more expensive in monthly repayments if you buy the cars using VW’s Solutions finance package. Interestingly, buyers of the conventionally fuelled cars benefit from a £2000 incentive from VW. Buyers of the e-Golf only get £1250-worth of ‘help’. The most expensive of the lot, the hybrid Golf GTE has proved to be so popular, there’s no financial incentive to buy it, hence why it’s so much more expensive on a monthly basis. The Golf GTE is a bit of a performance interloper in this company of cars designed for economy. With the GTE, VW is using the electric motor to supplement petrol power to give company car drivers a tax-friendly alternative to the GTI. Hence it has significantly more power and a hot hatch-like 0-60mph time. More surprising is the impressive performance of the 1.0-litre turbo-engine petrol car. The e-Golf pretty much matches the diesel model for performance. The first thing to remember is that these mpg figures are nigh-on impossible to achieve in the real world. As the driver of a Golf GTE, I’ve discovered day-to-day economy is more akin to 50mpg. And in real mpg tests, drivers have struggled to replicate the claimed economy of small capacity petrol motors such as the Golf BlueMotion’s. The diesel model comes closest to the official figure in real mpg trials. The all-electric e-Golf is hampered by its lack of range. But with electricity costing on average around 3p per mile as opposed to 12p for conventional fuels, it does make sense if you’re only doing short journeys. After two years, the running costs are quite an eye opener. As electric cars are so new and consumers are suspicious of buying second-hand versions, used values for battery-powered models are poor. This hits the e-Golf hard, meaning CAP Automotive claims it costs a similar amount per month to own as a basic Porsche Boxster – but without the thrills. The hybrid Golf GTE doesn’t depreciate as quickly but is still an expensive car to own if you take depreciation into account. And that leaves the petrol Golf as the cheapest car to own, thanks to having the lowest depreciation. For the vast majority of us, the sorry reality is that our buying and ownership decisions are made for us by the amount of money we can afford to spend or borrow. As a consequence, our charts in the petrol v diesel v hybrid v electric challenge lean heavily towards cost. If that’s the case, the petrol-powered 1.0 TSI model is the winner. It’s the cheapest to buy and run. However, it’s also a nifty performer and in isolation its claimed economy figures look pretty impressive. The 1.6-litre diesel finishes runner up in both the buying and running cost categories and eclipses the petrol model in economy. How does petrol compare against diesel?